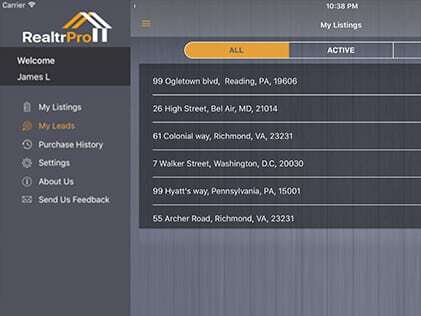 Realtr Pro is an ideal mobile solution for Real Estate Agents who wants to get rid of paper and pen during open house and maintain customer leads on their mobile devices. Agents can enter the property details in the app and use it to collect visitors’ data during the open house. This app will capture all the visitors feedback as well that would help Agents to understand what type of dreamhouse a buyer is looking for. This app is exclusively designed for iPad & iPhone devices with modern user experience so that the agents make entries quickly. App will also capture the dreamhouse of a buyer. 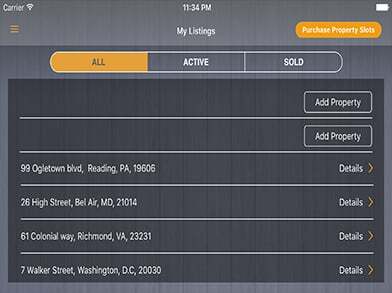 In-app purchase to add more open house. The app will revolutionize the way Agents do their business. 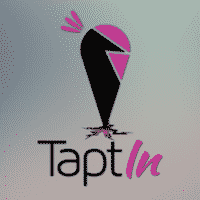 We plan to add more features in our next iteration.